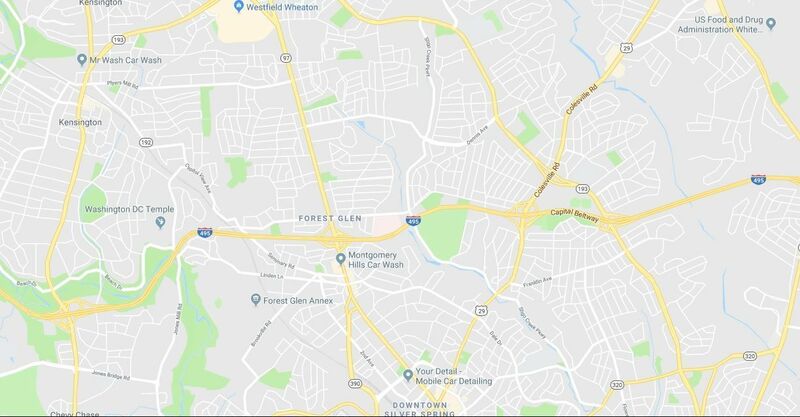 The repairs are in the Silver Spring and Kensington area. The discoloration is caused by sediment and mineral deposit in the pipes. 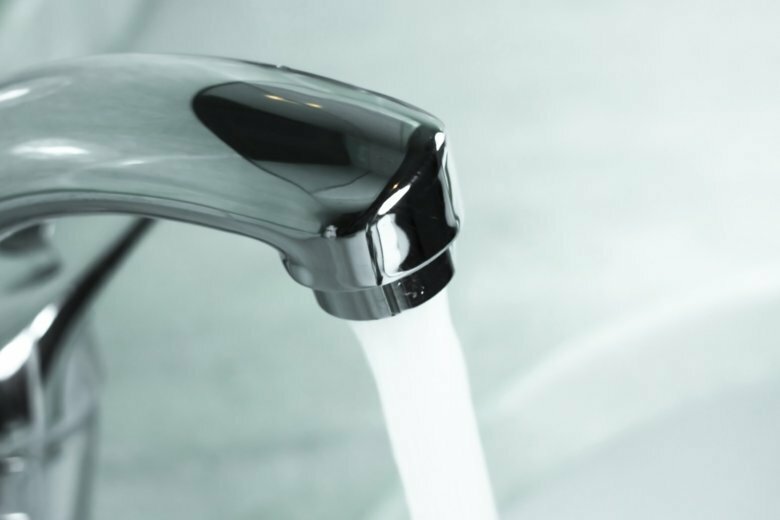 If you continue to have discolored water, report it to 301-206-4002 or at EmergencyCallCenter@wsscwater.com.